We understand that not everyone is interested in rooting their Android device. While doing so usually introduces you to a whole new world of phone fun, some just do not have the time or simply do not care. One thing is clear though, they still want a wireless tethering solution that doesn’t include calling up Verizon and forking out another $30 a month. 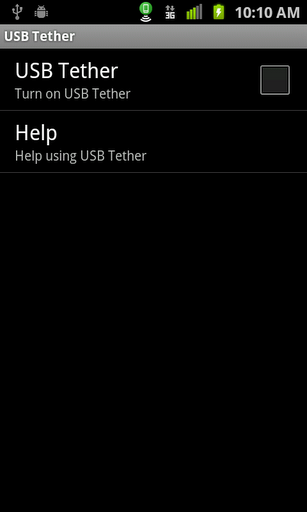 That’s where “Wifi Hotspot and USB Tether” comes into play. There are both free and full versions of the app that according to our readers, both work with the Galaxy Nexus. 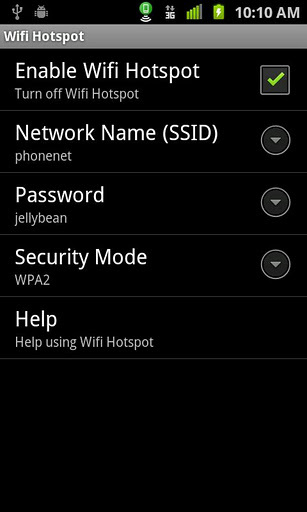 It even has a snazzy little toggle widget to get you up and tethering in seconds. Oh, and the developer offers a 5-day warranty of sorts to get you a refund if you can’t seem to get the app working correctly. Worth a shot, I’d say. Cheers Scott and everyone else that sent this in!